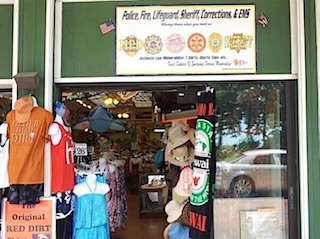 We are the largest wholesaler of Hawaii's Emergency Services logo wear. For those of you who are visiting our beautiful city of Honolulu, or a resident of the State of Hawaii, our products are sold at the following locations. across from the Honolulu Police Department Waikiki Beach Substation. #2. 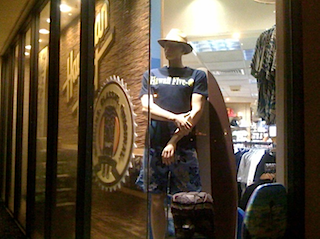 Coco Cove Store, located on Kalakaua Avenue near California Pizza Kitchen. #4. All Don Quixote stores.